The University of California is a vital cultural and economic presence, with more than half of its ten campuses ranked among the top hundred universities in the world. Our visual team was formed under creative director Vanessa Correa, tasked to build an identity to unify the campuses. 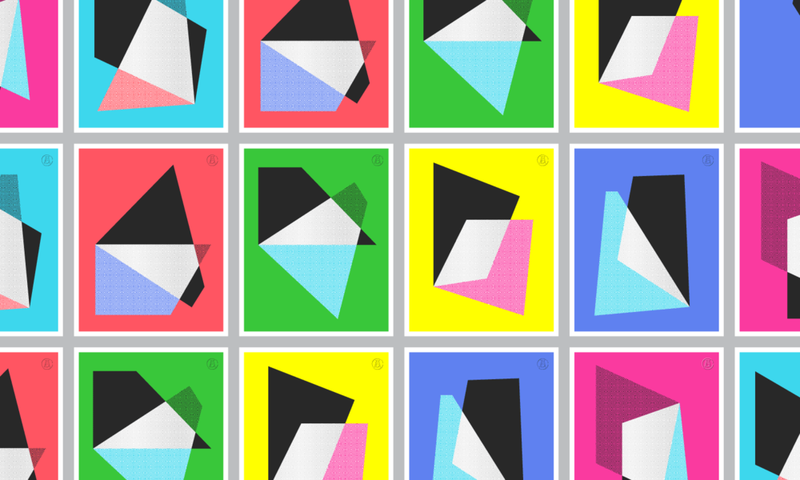 A strong visual ecosystem is formed through bold graphics, bright color palettes and photography style. 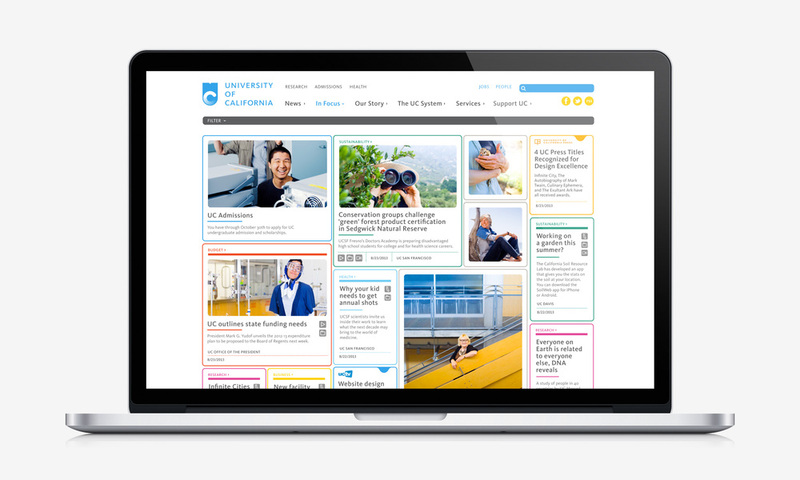 The result is a progressive, distinctly ‘Californian’ identity with a strategic brand foundation. Collective Health is helping organizations sponsor quality healthcare on their terms so their employees can live happier, healthier lives. Collective Health asked Character to create a visual personality to reflect this new, radical perspective on healthcare. 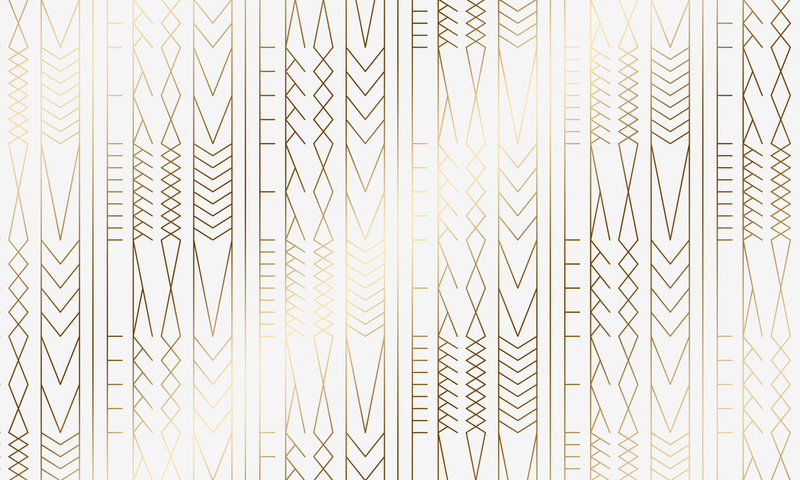 The identity transforms a traditional symbol for health, offsetting it with a contemporary look and feel. The key focus of our strategy was to marry the old with the new and create a brand experience that feels uniquely original to Collective Health. 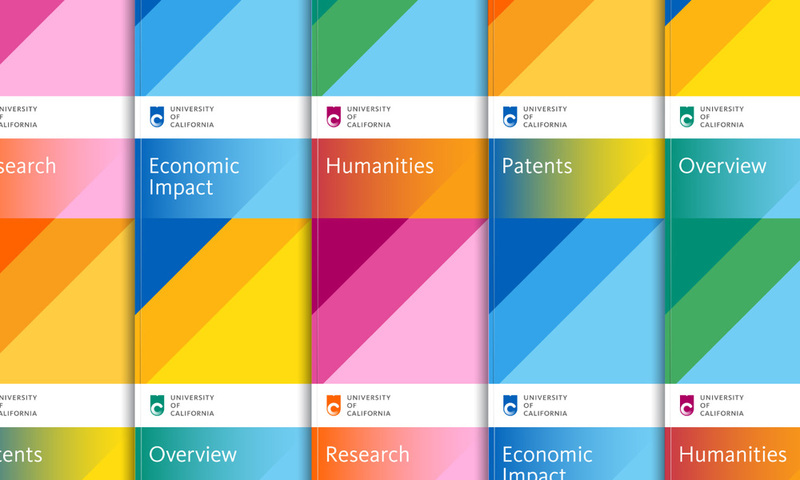 With the release of the bold, confident design of the University of California system, our team was asked to rebrand UC Press. As the press has evolved over time so has their publications, and the organization wanted an identity to reflect this shift. My solution was to evolve their current mark into a legible monogram with a simple logotype. 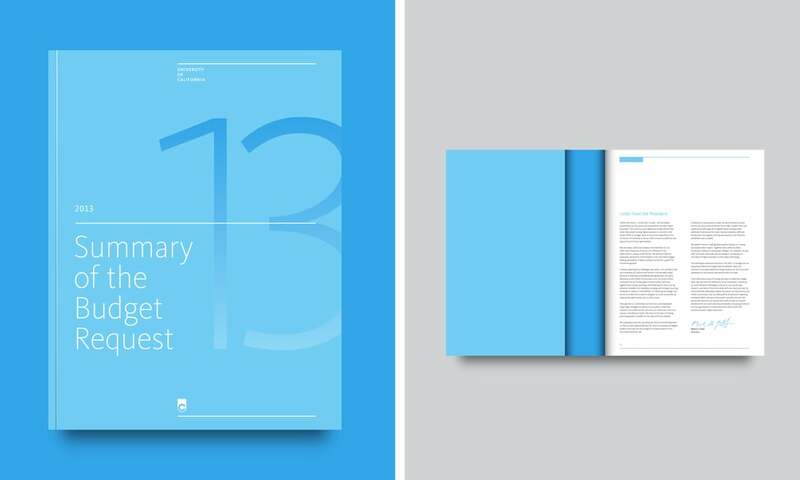 Minimal typography, secondary elements and a restrained color palette bring the academic books and papers to the foreground of the brand experience. The Art Directors Club is an international organization for design directors headquartered in New York City. ADC produces a wide range of programs on design for professionals and students. Recently, ADC paired up with Aldine Printing for an event featuring paper and finishes. Working together with Moniker, invites and posters were designed to promote the collaboration and inspire experimentation with print processes. The Nuzzle app is a thoughtfully designed experience that strengthens the bond between pets and their owners. It keeps pet parents informed of what their pet is up to throughout the day. Nuzzle tracks pets' locations and alerts owners if their pet roams out of their designated neighborhood zone. 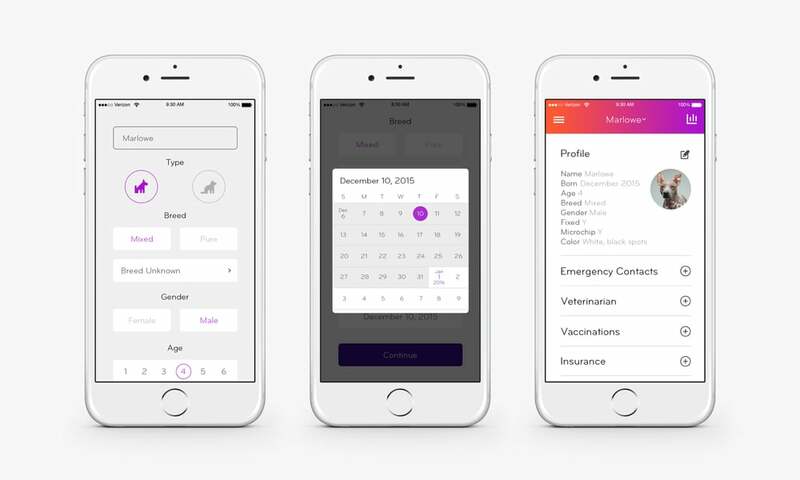 A powerful compliment to the monitoring functions, Nuzzle offers insurance policy quotes and the ability to purchase pet insurance right within the app. The simplified user interface design facilitates the whole process and creates a streamlined user experience. Founded in Austin, Real HQ is an umbrella organization that makes products to simplify buying and selling homes. Through research, Nate Luetkehans and I took inspiration from the core of their business, a set of company guidelines utilizing an analogy of a treehouse. The symbol we designed, a treehouse, successfully reinterprets this reference into a modern icon of 'headquarters' to build on internal brand recognition. We have provided ongoing design support since the company’s launch in 2010. Headquartered in San Francisco, LiveRail is the world’s leading monetization platform for video publishers. Liverail's Video Publisher Forum is an annual conference held in New York City and London to bring together industry leaders to discuss the most pressing topics in the video ecosystem. Working in collaboration with Liverail and Character, this dynamic identity for the event is inspired by the motion of video. 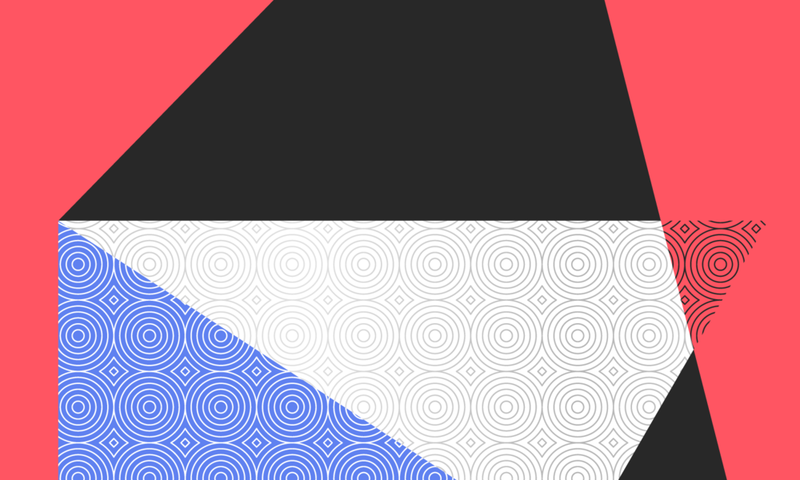 The design system has the flexibility to evolve over a range of digital and print applications. 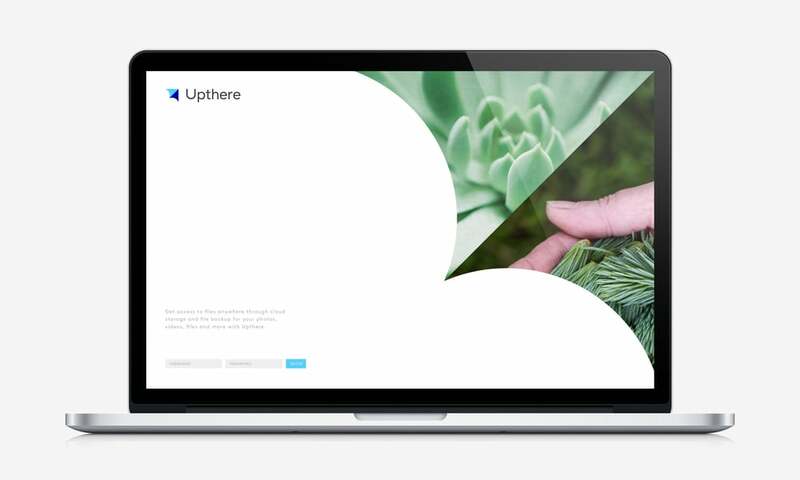 Upthere is a leading group of entrepreneurs and engineers with a fresh perspective on cloud platforms. The company’s core belief is that the cloud shouldn’t be only a back-up but a place where data lives independently of devices. Beginning with positioning and messaging, Character worked with Upthere to create a complete identity system. 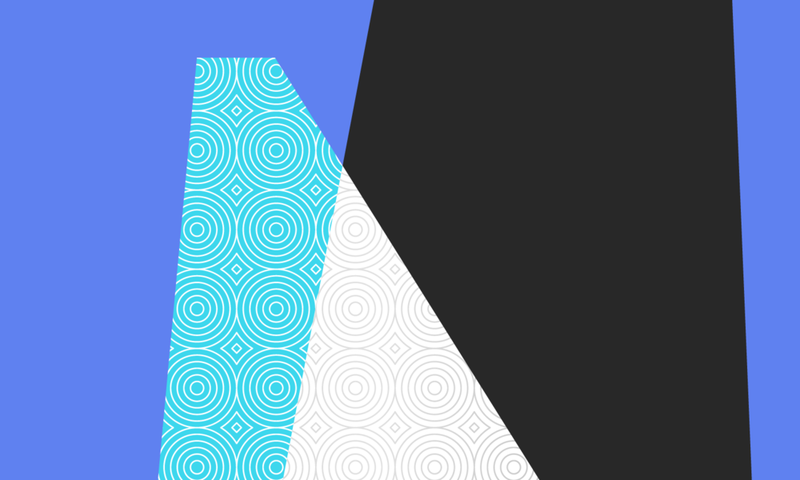 The kite concept illustrates Upthere's services, which go beyond typical data storage. The logo appears above the clouds while visually referencing the cloud. Drawing from the logo, the playful language extends across visual communications, and the icon becomes a device to frame content and photography.